The law of the land is indeed supreme. Breaching it is by no means pardonable, unless you’re certified insane by a doctor. However, the law always has its favorable nuances and loopholes to protect a citizen, even if he inadvertently ends up in a mess. This requires a good knowledge of law too- something that attorneys have been thought right from law school. ‘Ignorance of law’ or a bit of negligence can never be justified in a court of law; and apart from losing your compensation you could, in the worst case, even end up behind bars. Sorry if I delved too much into the fundamentals of the laws regarding ‘contributory negligence’. It’s true that ignorance of law is seldom looked upon with mercy in the US. However, the bitter fact is that quite a few of us mess up our lives as we aren’t aware of the subtleties of the law. And in this post, I introduce you to one such incredible clause in state law- that of ‘Contributory Negligence’, and the ways in which it could affect your personal injury claim. How does ‘Contributory Negligence’ Work? To put it simply, contributory negligence works such that “the affected party in a road accident shall not be eligible for any compensation if he/she has even in the least measure contributed to the occurrence of the said incident”; i.e. 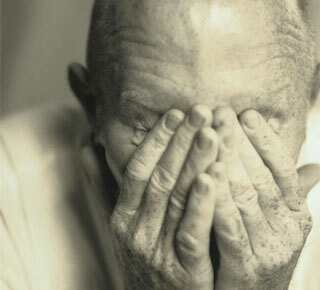 knowingly or unknowingly, you should not have been responsible for any degree of negligence in an accident. For instance, suppose you were driving through an intersection and another car having crossed a stop sign or red light dashes in and hits your vehicle. Quite obviously, the other driver would be surely considered guilty of the offence. In such a case, if you hadn’t crossed speed limits or defied any traffic rules, you’re entitled to compensation and that is beyond any doubt. However, if you’re living in one of the contributory negligence states of USA, and had neglected any one of the traffic rules, you shall be regarded as one of the causatives of the accident. It would not matter if the other driver is 99 per cent at fault; your 1 per cent negligence is more than enough to deprive you of your accident claims. Contributory negligence can be tactfully circumvented in some instances. If your lawyer proves that the other party was ‘willful and wanton’ or ‘grossly negligent’, you just might have the fortune to overcome the hurdle of contributory negligence. Well, that’s all for now about what contributory negligence states and how it is applied. To learn more, please read the posts below. 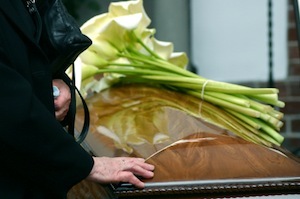 Surveys have shown that the number of accident cases reported in the US is on the rise. 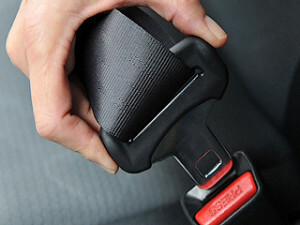 The large number of vehicles that ply on the road is one reason for this increase. In the event of an accident, your first concern would be getting the compensation from the other driver if he were responsible for the accident. On the other hand, if you are responsible for the accident, the concern would be to minimize the compensation paid to the other driver. In either way, you need to be aware of an important legal setup known as Contributory Negligence. It is a legal framework that varies with different states and hence it is wise to search for “Contributory Negligence States” or “How is contributory negligence delivered in different states” in Google before applying for its benefits. So what exactly is Contributory Negligence? Let us look into the core principles of this legal concept. Contributory Negligence is the legal concept by which an accident victim can claim compensation in the accident based on the percentage of fault in each of the parties that were involved in the accident. For example, in a car crash, if you are responsible for just 10 per cent of the fault, then you are liable to pay only 10 per cent of the total cost of damages in the accident. If you happen to be responsible for 90 per cent of the fault, then you can still save the remaining 10 per cent of the total damage cost, as it would be the liability of the other party. Nevertheless, this is just a basic explanation. The rules of contributory negligence are somewhat different in different states and at times, it can be a blessing or a curse for you. For example, in certain states, the ruling is such that if you are responsible for at least 50 per cent of the fault that caused the accident, then you do not stand any chance of getting compensation from the other party. So if you plan to use the rules of contributory negligence in your favor, make sure you seek the advice of an expert lawyer. He or she can make sure that the principles of contributory negligence works in your best interests in the case. As mentioned before, a quick research online typing in “Contributory Negligence States” can help you get an idea of how this legal framework works in your particular state or neighborhood. According to the writ of habeas corpus definition, this writ is a court order addressed to a custodian, warden or prison official in charge of the detainee to present the latter before court on a chosen date and time so that the court can determine the legality of the detention. 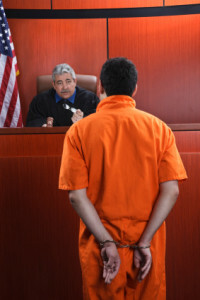 The custodian is required to present proof of authority before the court. 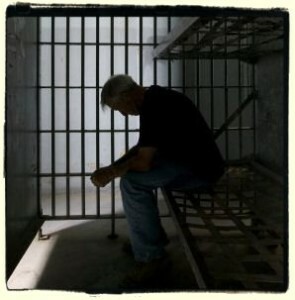 Nevertheless, if it is proved that the custodian does not have any legal reasons for detaining the person, then he/she will be allowed to go free. The term Habeas Corpus has been derived from a Latin phrase that means ‘we command that you have the body.’ This legal principle was designed in order to protect people from any harm inflicted by an unjust judicial system. Extreme situations such as invasion, rebellion and in the interest of public safety are the only exceptions where suspending the writ of habeas corpus is allowed. 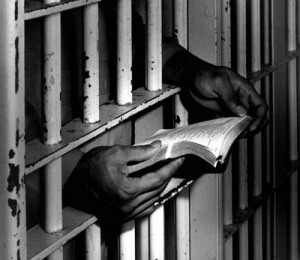 This does not mean that any prisoner who wants to skip out on his sentence can use the writ easily. The Habeas corpus writ can only be invoked when the legitimacy of the detention is in question and is applicable only in the case of civil proceedings. 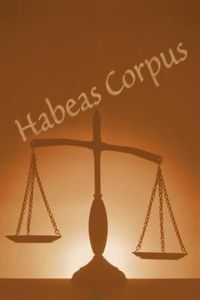 The scope of the habeas corpus writ is designed to grant all federal courts with the right to issue this writ. According to the writ of habeas corpus definition, a prisoner in custody can be released if he/she satisfies any one of the below given conditions. Is a citizen of another state and detained in custody for an act done or omitted under any alleged right, protection, authority, privilege, or exemption claimed under the commission, order or sanction of another state, the effect and validity of which is dependent on the laws of that nation. That was some information about the writ of habeas corpus and the circumstances wherein an individual will be released from prison. Availing the services of an experienced attorney is very important while filing a petition for this writ in the court. In Latin, the term Habeas Corpus means ‘have the body.’ The concept of this legal action or writ traces its origin back to the Middle Age England and is literally an order to produce the body. According to the writ of habeas corpus definition, any individual who has been detained can resort to this writ in order to seek justice against illegal detention. The writ of habeas corpus, also known as the ‘great writ’ protects a person against any harm that may be caused due to the unfair actions of the legal system. In modern times, any individual who believes that he has been held down illegally may file the writ of habeas corpus so that he is brought before the court to determine whether or not the detention is a valid and justified one or not. The writ may be filed by the prisoner or any other individual who comes for his aid. A judge issues a habeas corpus order within the legal district where an individual has been detained. This order is served on the person, generally a warden who is in charge of the facility where the prisoner is being held. The order requires the warden, a police officer, the custodian, or any person in charge to produce the claimant in court on the specified date and time for a hearing to determine whether the individual was incarcerated on valid legal grounds or not. According to the writ of habeas corpus definition, a detention can be considered as unlawful in the below mentioned circumstances. The procedures adopted for detaining an individual is not as per those set down by the law. The writ of habeas corpus is a powerful legal principle to put a check on unjust and unlawful detention by the people in power. The court may decide to release an accused if it believes that he/she was detained without any legal justification. 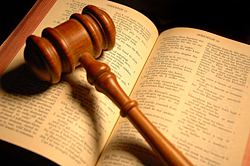 Therefore, this writ acts as protection to prevent the innocent from being wrongly punished. That was some information regarding the writ of habeas corpus and its legal aspects. For more info on this legal principle, refer online legal resources or go through the law section of your local library. 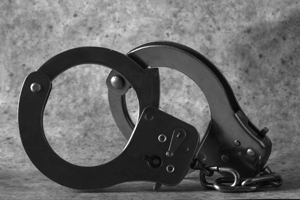 Avail the services of an experienced attorney if someone you know ha been detained on illegal grounds. Every year, the Internal Revenue Service or the IRS examines or audits thousands of returns to substantiate the information provided in the tax returns. 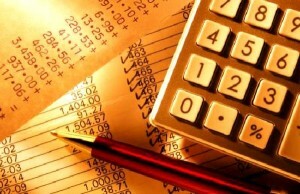 The returns that are audited are selected either via computer algorithms or they may be selected based on some income information that was received subsequent to filing the tax return. Even though the IRS is authorized to ensure the accuracy of the returns, there are certain rules that restrict the period within which the agency can take action. Read on to understand the various aspects about the IRS audits and its statute of limitations. The IRS audit statute of limitations for tax returns is three years and for collecting owed taxes is ten years. The statute of limitations starts on April 15 for tax returns filed before the April 15 deadline and for returns that are filed after the April 15 deadline, the statute of limitations starts from the date on which it was filed. For taxpayers who file a fraudulent return or a false return, the three-year IRS audit statute of limitations is not applicable. Besides, unfiled returns may be assessed tax or alternatively, the taxpayer can be taken to court to collect tax prior to assessment. The IRS may request you to extend your statute of limitations for a tax assessment that was the result of an audit in certain situations. For instance, IRS may ask taxpayers who request a Partial Payment Installment Agreement to sign a waiver in order to extend the statute in return for a deduction in their monthly repayment amount. 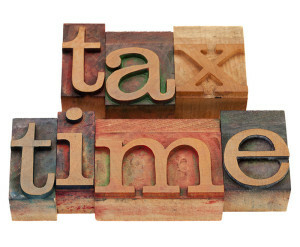 Taxpayers are entitled to appeal any tax collection or tax assessment within 30 days of the assessment. 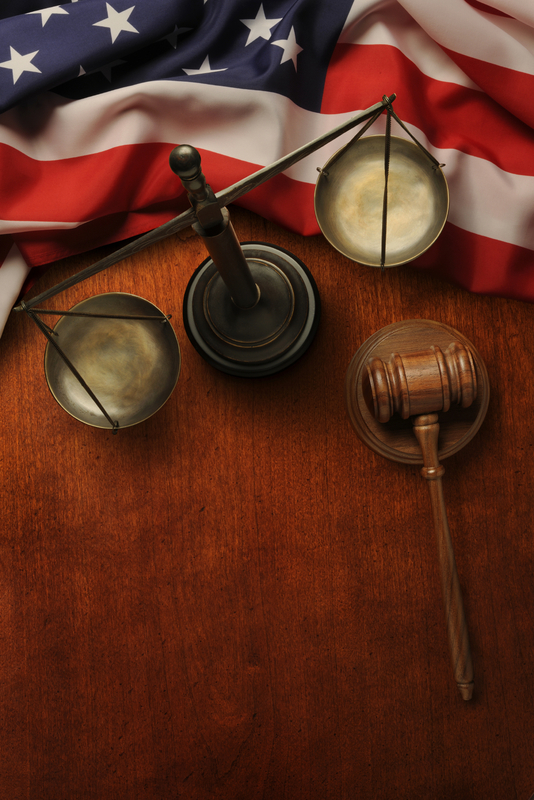 Taxpayers can choose either a Collection Due Process (CDP) hearing or a Collection Appeals Program (CAP) hearing. Either you can download forms online or you can request it via mail. Taxpayers who ignore the audit determination while they are within the statute of limitations may be assessed either a lien or a levy on their property. A levy is a legal seizure of your property while a lien only secures the IRS’ interest in your property against that of other creditors. That was some information regarding the IRS audits. 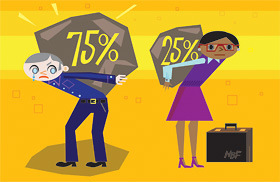 Consult your accountant or an experienced attorney for a better understanding. For more info on the same, refer online legal resources. The Internal Revenue Service (IRS), which is a government agency, is responsible for tax collection and tax law enforcement in the United States. They conduct reviews called the IRS audits on the financial information provided by organizations and individuals. This is to ensure that the information they provide is reported correctly as per the tax laws and the tax amount is accurate. The IRS has the authority to look into the history of accounts too if required. 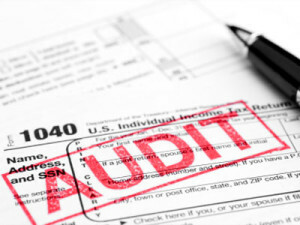 The statute of limitations for an IRS audit depends upon the circumstances of tax return. How far they go back and audit really depends upon this factor. Usually, the IRS won’t go back more than three years to audit unless they find something really wrong with the numbers. The statute of limitations begins from the original due date of tax return or the date of filing the federal tax return, whichever is later. As a general rule, the IRS has three years to audit your tax return, three years to process refund of tax and ten years to collect taxes which are due. When considered from the government’s perspective, the statute of limitations places restrictions on the taxpayer’s right to claim a refund of tax. And from the taxpayer’s perspective, this restricts the IRS from collecting any deficit taxes that were originally paid. An amended tax return does not extend the audit period in majority of the cases because it is something that you may have filed at a later stage as a correction to the original tax return. However, there can be exceptions to this. One such exception to the IRS audit statute of limitations is filing an amended tax return during the last 60 days of the open period. Another exception is when you fail to report a tax return of 25 percent or more on your total gross income. In such cases, the statute of limitations for tax audit extends to six years from the due date or the date of filing the tax return, whichever comes later. 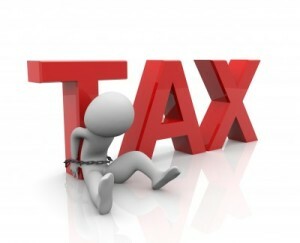 Tax fraud or tax evasion too can extend the audit period to six years as it is considered legal offenses. Sometimes the IRS may not be able to complete the audit before the statute of limitations expires. In such cases, the IRS can request an extension to perform the audit, but only with the consent of the taxpayer. The consent agreement may or may not specify the date on which the audit has to be completed. However, the taxpayer has the right whether to agree to the extension or not. As a student of law, you will be required to go through a lot many cases, scrutinizing judgments and try to reach an understanding of the thought process the judge followed. There are a few cases among these that could be termed as “cornerstone” cases. Such cases have influenced laws as well as the understanding of terms, such as the writ of habeas corpus definition, prohibition, exclusionary rule, punitive damages and the like. In the present article, we hope to present to the reader a few of such cases in simple layman’s terms, with special focus on separation of powers. Some may know Aaron Burr as the man involved in a duel with Alexander Hamilton which resulted in the death of the latter. After this incident, the practice of dueling was banned in the nation. The man was also charged with treason once in a separate case. At that time, Burr alleged that he was being framed by the then President and political rival, Thomas Jefferson. In the case, the defense argued that letters that were in the possession of the then President could prove his innocence but Jefferson contended that the court had no jurisdiction over him and did not hand evidence over. That was when the court issued a warrant or a subpoena demanding that such letters as claimed by the defense and in possession of the President be admitted before it, and the President acquiesced. This is a landmark case, for it showed that no authority could withhold evidence that could prove the innocence of a man. This case is often cited by legal experts as a perfect example of the issue of the writ of habeas corpus definition. William McCardle apparently published matter which opposed laws that were enacted by the Congress in the year 1868. That was in the middle of the reconstruction era in the USA. He was then placed under arrest by the military. Using the habeas corpus writ, McCardle appealed to the Supreme Court. In the middle of the review, however, the Congress suspended its jurisdiction over the matter. These two cases are classic examples of how the Courts’ power can be extended to the Executive, while at the same time can be curtailed by the same through legislations and powers vested by the Constitution. The arguments used then are cited even today by top lawyers during litigations.